The goal at Fun Unlimited is to help you create lasting memories. 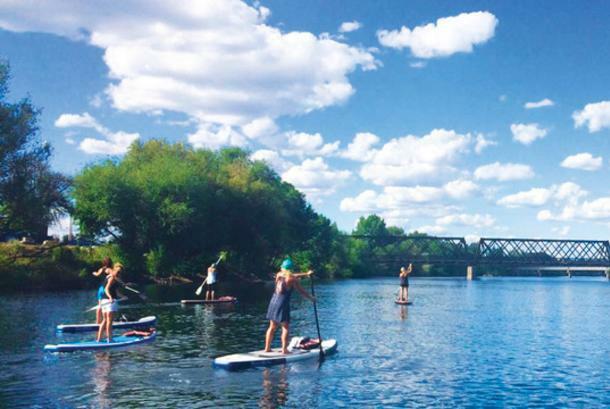 We offer stand up paddleboard (aka SUP) and kayak rentals which always include a mini-lesson. 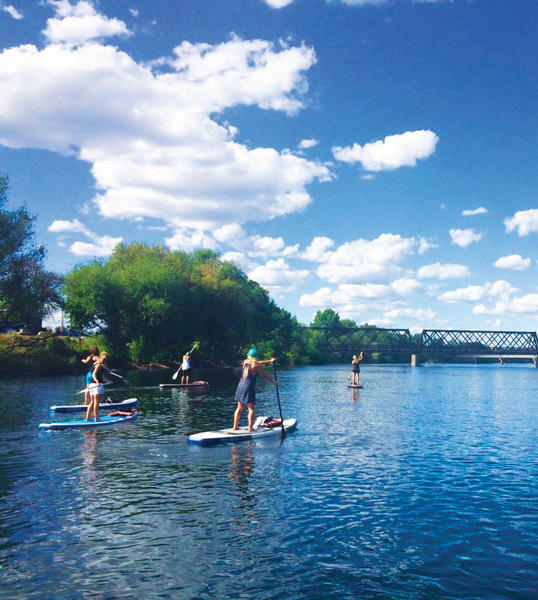 Fun Unlimited is conveniently located downtown on the Spokane River. Paddle and view marmots, trout, blue heron, osprey, ducks, and beaver. Pick blackberries. Challenge yourself with a little stand up paddleboard yoga. Paddle to No-Li brewery and enjoy the patio. Seasonal Dates: End of June through September. (Opening date depends on safety of the river).